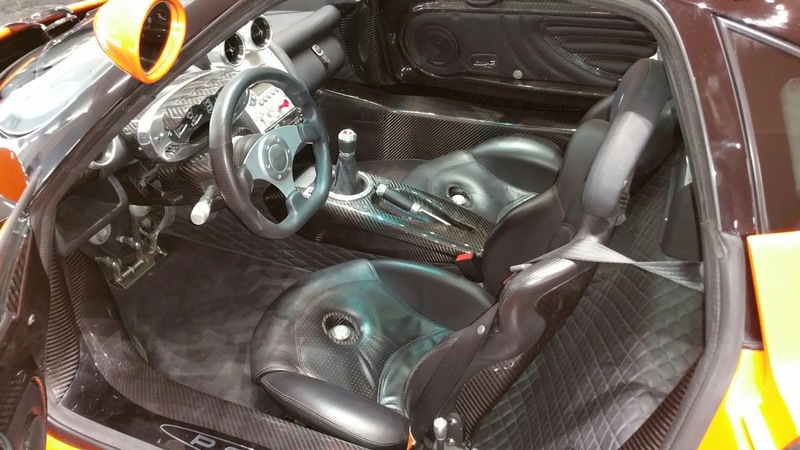 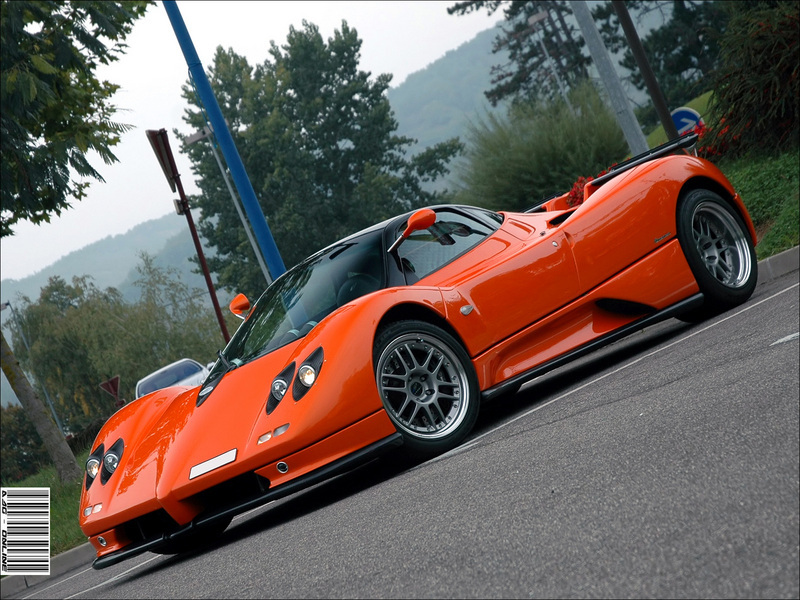 Built in 2002, this Zonda C12S 7.0 is very special for several reasons. The main feature of this car is the color, this is the only Zonda built (until the beginning of Zonda F production) with two-tone bodywork and painted in orange. 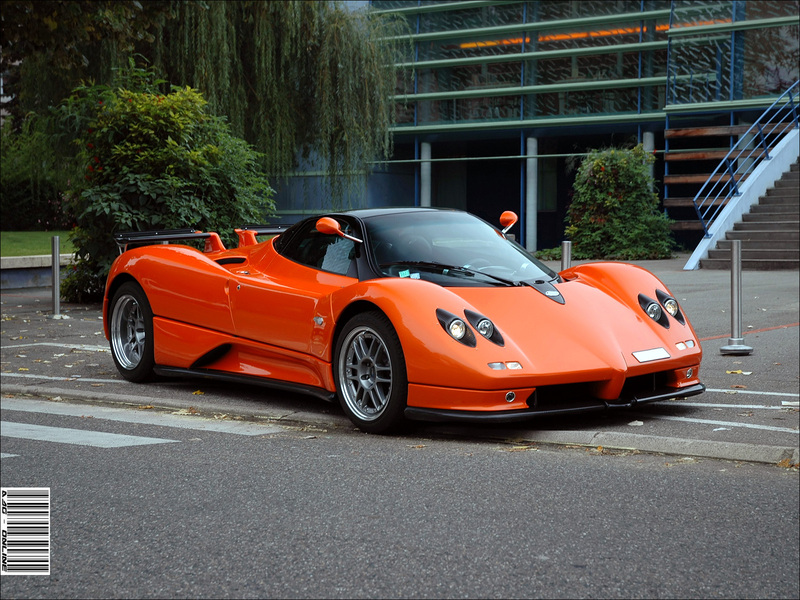 Only two Zonda's have been produced with this particular shade of orange, this one and the Zonda F Prototype 0. 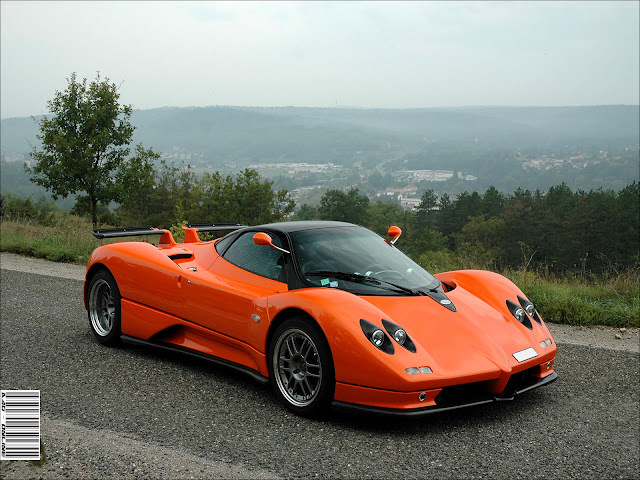 Maybe some of you remember this Zonda as Richard Hammond's favorite car, in fact it appeared in a very famous episode of the British program Top Gear, where it was driven for 1000 km through beautiful French landscapes. Every indian escorts in dubai Service in metropolis that is operating for North American nation is associate uncommon greatness furthermore a true master that victimization her charm traps indian call girls in dubai +971558396277 can have the flexibility to form your life a movement of empowering endeavors.